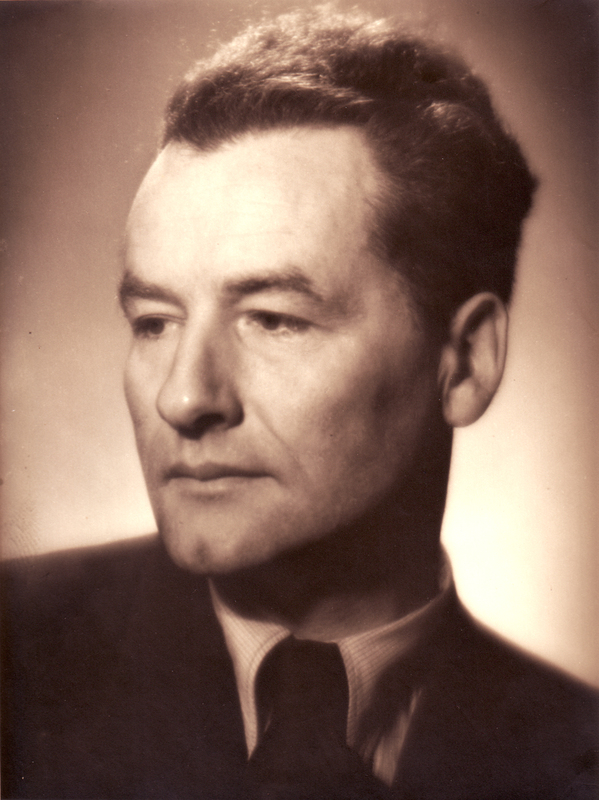 Antanas Račiūnas (1905-1984) belongs to the first generation of composers educated by the composer Juozas Gruodis. 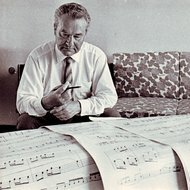 Author of ten symphonies, Antanas Račiūnas has entered the history of Lithuanian music with his opera "Three Talismans". 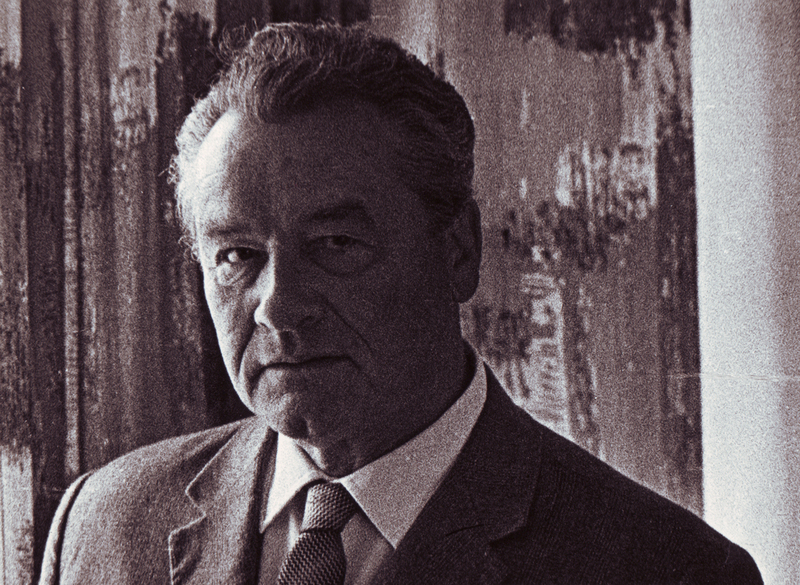 Large-scale compositions - symphonies and operas - constitute the core of Antanas Račiūnas' output. His symphonic opuses abound with folk music quotations. The composer favoured harmonic idiom of late romanticism, with the copiousness of thematic ideas lending a suite-like quality to his compositions. 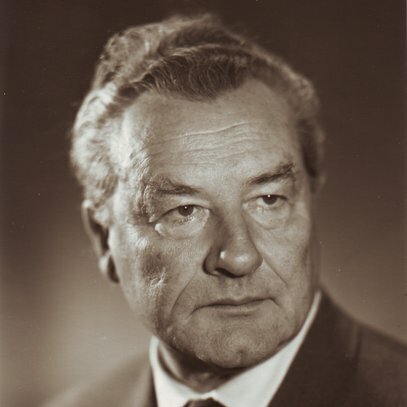 Likewise, his vocal compositions display a romanticist touch, while in folk song arrangements Antanas Račiūnas continued Stasys Šimkus' tradition in which the melody is enriched with new motifs. 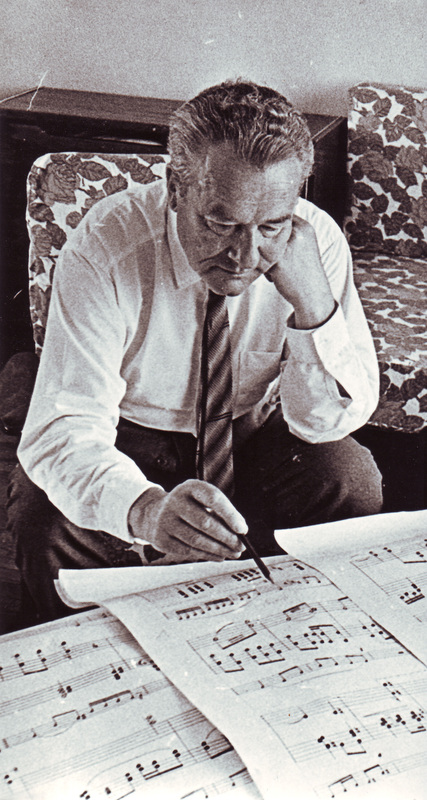 Antanas Račiūnas (1905-1984) belongs to the first generation of composers educated by the composer Juozas Gruodis. 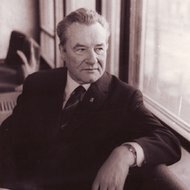 Author of ten symphonies, Antanas Račiūnas has entered the history of Lithuanian music with his opera "Three Talismans". 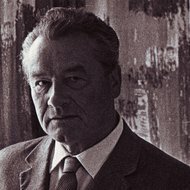 In his oeuvre, particularly vocal compositions, he developed the traditions of his predecessors - Stasys Šimkus and Juozas Gruodis. 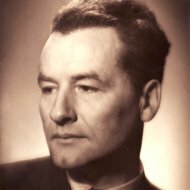 In addition to composing, Antanas Račiūnas performed as a solo pianist and accompanist for opera singers, and was actively involved in the educational work - headed the department of composition at the Lithuanian Conservatoire, where he has educated several generations of Lithuanian composers, including Valentinas Bagdonas, Eduardas Balsys, Vytautas Barkauskas, Vitolis Baumilas, Jurgis Gaižauskas, Vytautas Klova, Algimantas Kubiliūnas, Bronius Kutavičius, Mikalojus Novikas, Vytautas Paltanavičius. 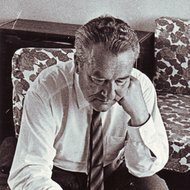 Antanas Račiūnas was born in Užliaušiai village (Panevėžys district) on September 4, 1905. In 1921 he entered Technical College in Kaunas, but after several years he decided to become a musician. In 1923-33 Antanas Račiūnas studied composition under Juozas Gruodis at the Kaunas Music School. 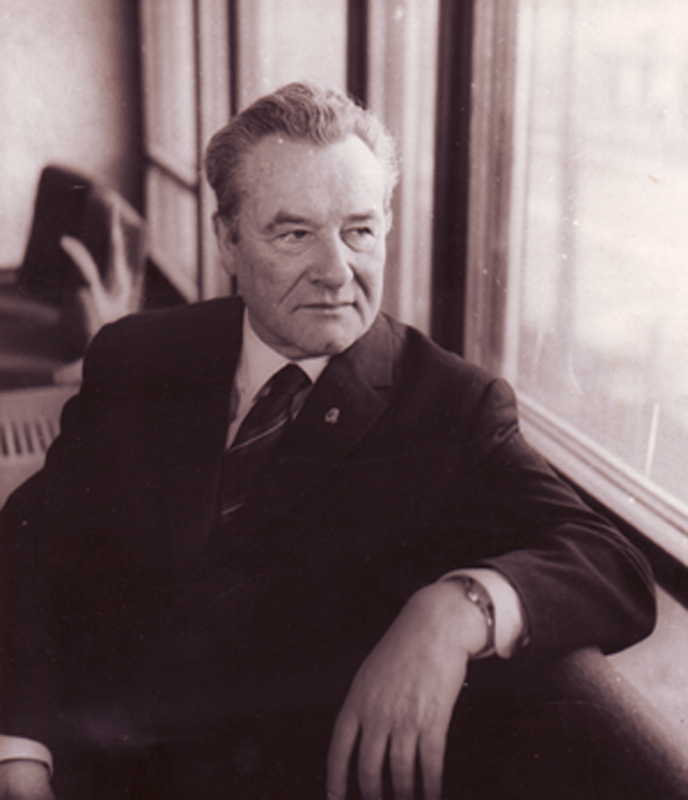 While still a student, he taught music at the school in Jonava and gymnasium in Kėdainiai. In 1934-35 he taught at the Folk Conservatoire and M.Pečkauskaitė gymnasium in Kaunas. 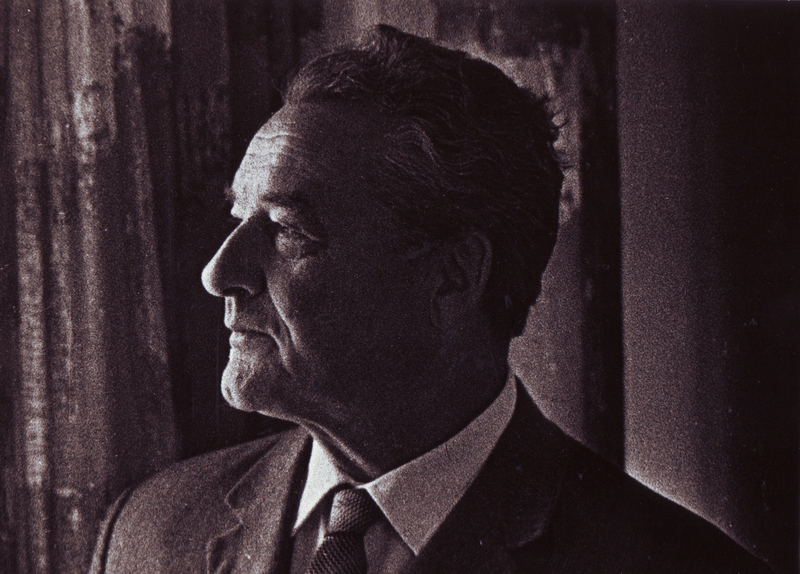 After receiving a scholarship to study abroad in 1937, he spent two years studying with Nadia Boulanger at the École Normale de Musique in Paris and in 1939 took private lessons with Alexander Tcherepnin. 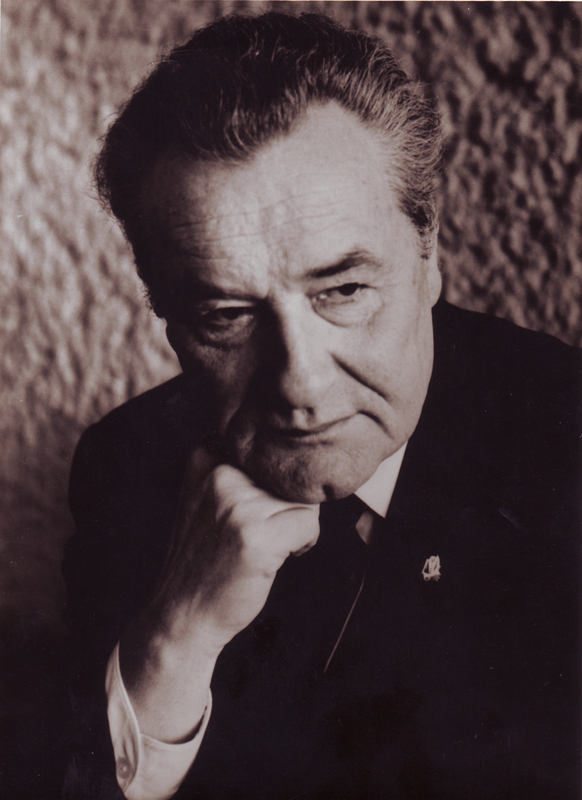 Upon return to Lithuania he taught piano and music theory at the Kaunas Conservatoire in 1940-49 (with an interruption in 1943-44) and at the Vilnius Conservatoire in 1949-84 where he headed the department of composition in 1949-60; in 1958 he was conferred a Professorship. 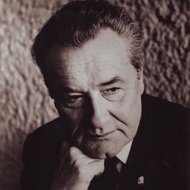 Antanas Račiūnas died in Vilnius on April 3, 1984. 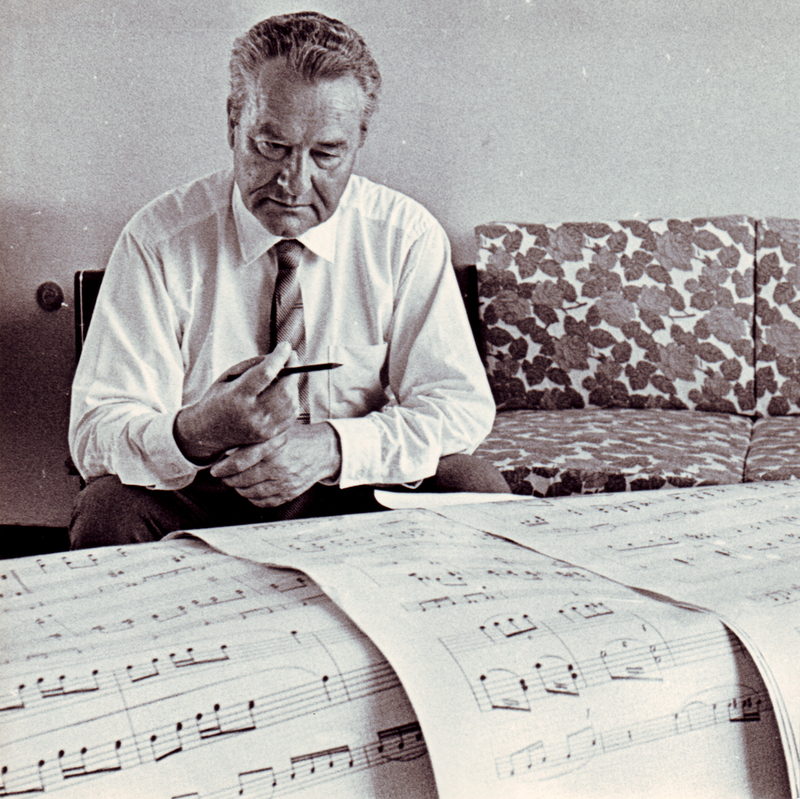 Large-scale compositions - symphonies and operas - constitute the core of Antanas Račiūnas' output. 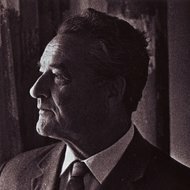 His symphonic opuses abound with folk music quotations. The composer favoured harmonic idiom of late romanticism, with the copiousness of thematic ideas lending a suite-like quality to his compositions. 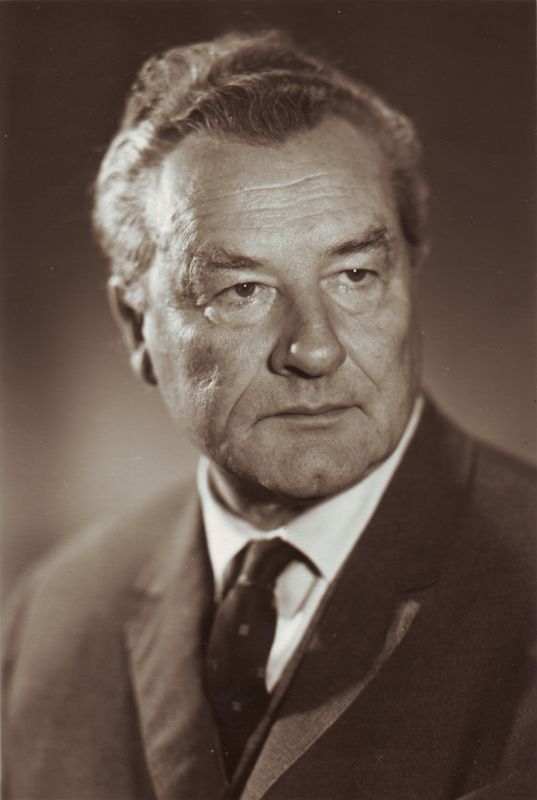 Likewise, his vocal compositions display a romanticist touch, while in folk song arrangements Antanas Račiūnas continued Stasys Šimkus' tradition in which the melody is enriched with new motifs.